#8 - Can you Name These Celebrities By Their Childhood Pictures? Quiz #8 – Can you Name These Celebrities By Their Childhood Pictures? 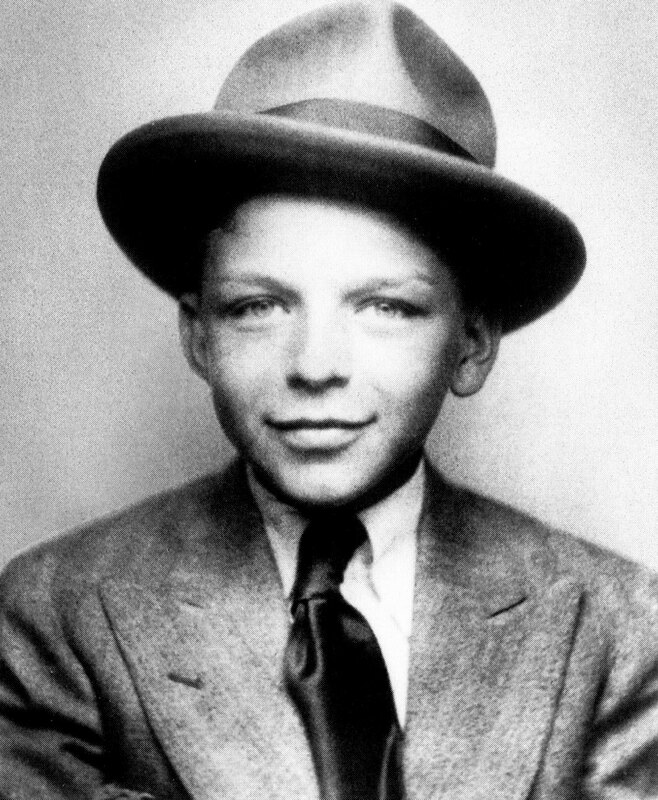 A classy man, clearly since he was very young, this singer/actor is considered one of America’s first teen idols. He had two hits with the same name in his career, “New York, New York”.